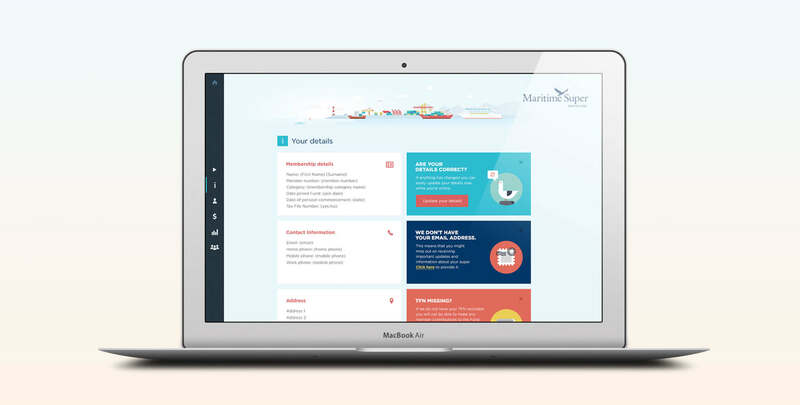 Over the last two years we’ve worked with Maritime Super to take Member Statements to a new level. 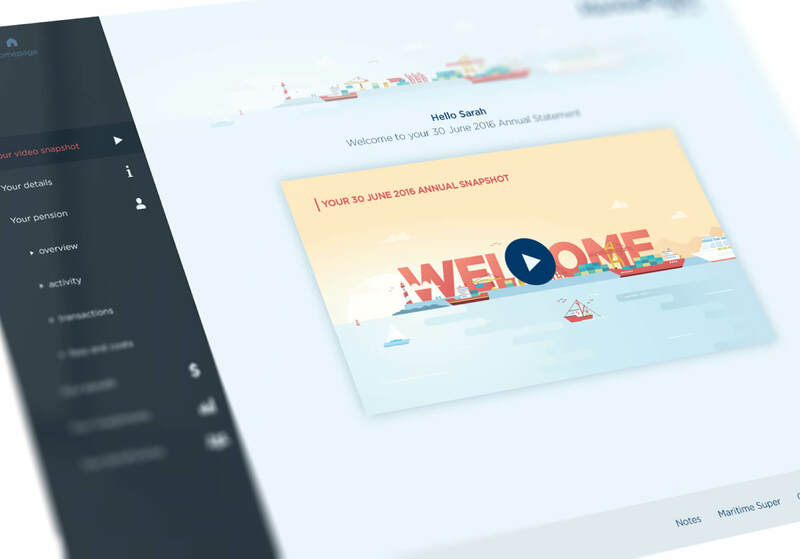 The result is a highly-tailored, engaging and user-friendly way to help members understand their super a little better. 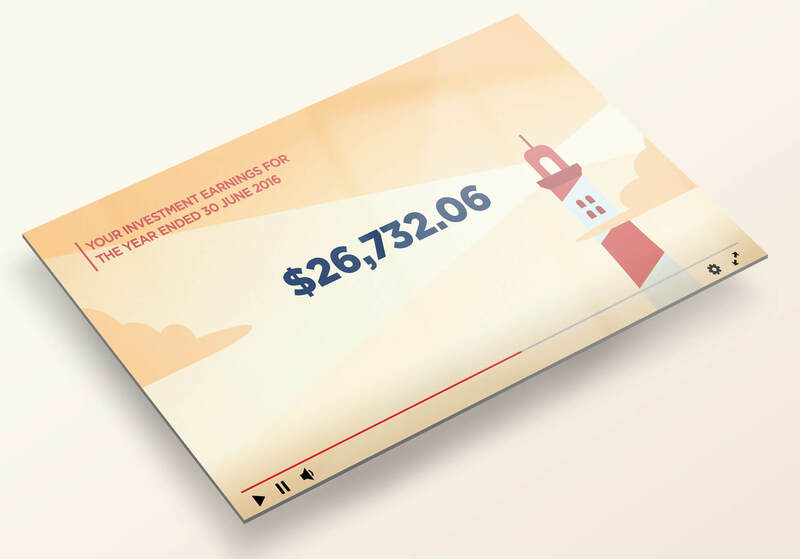 Through a personalised video snapshot, Maritime Super members can see exactly where their super is at, how it’s grown and how much they’re likely to have when they retire.